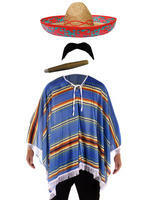 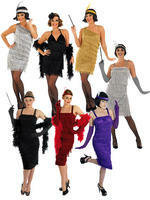 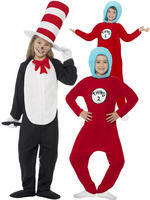 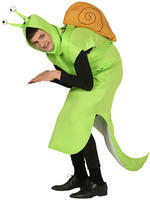 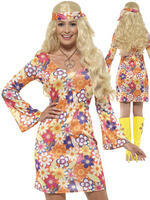 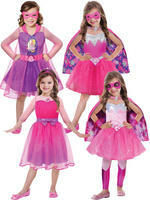 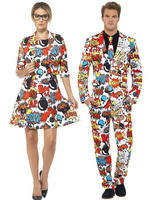 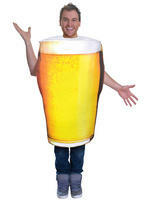 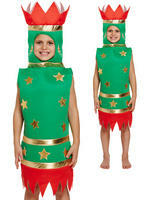 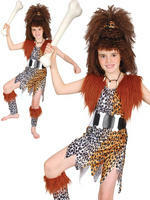 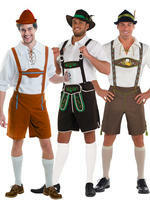 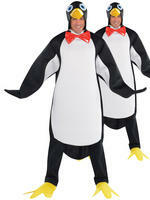 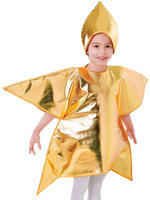 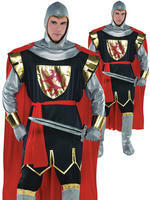 Looking for an original costume to wear this Halloween? 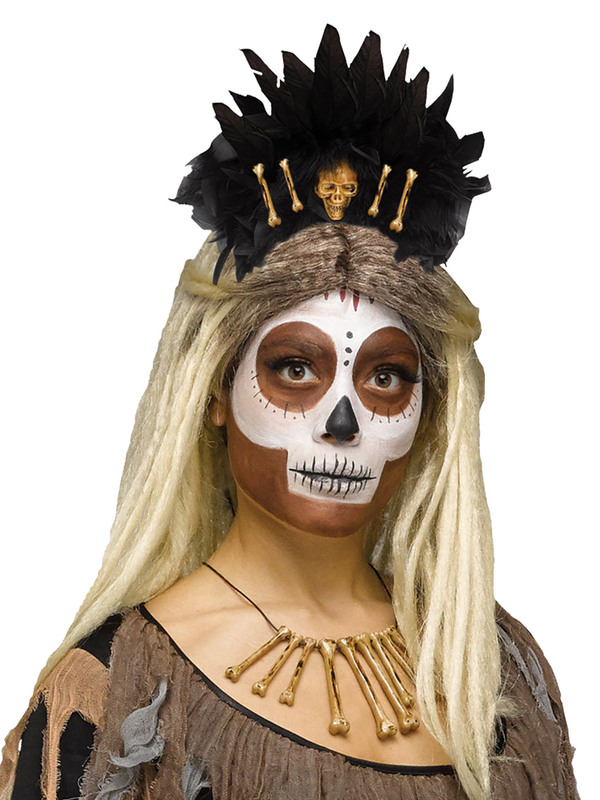 Why not wear this great headpiece and go as a Voodoo Queen?! 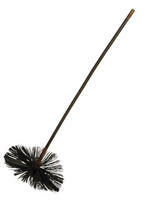 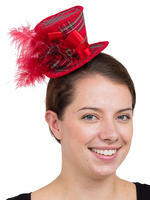 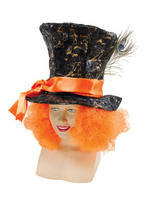 Includes a black feather headpiece decorated with a small skull and fake bones on the front. 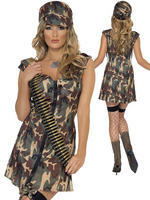 Check out our shop for all our Ladies themed costumes and accessories.